- SALE! 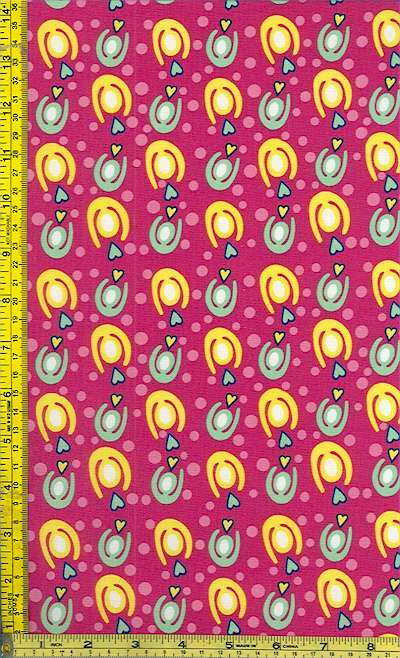 (ONE YARD MINIMUM PURCHASE)...from Moonlight Creations by Deb Eiseman. A portion of the proceeds go to benefit Childhelp USA®, one of the largest and oldest national nonprofit organizations dedicated to the treatment and prevention of child abuse and neglect.